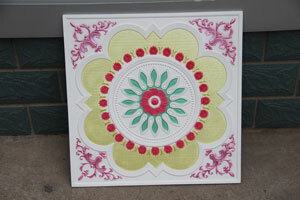 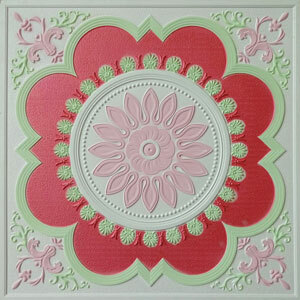 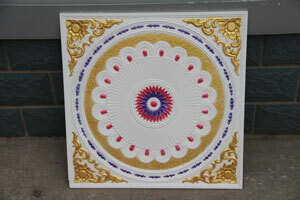 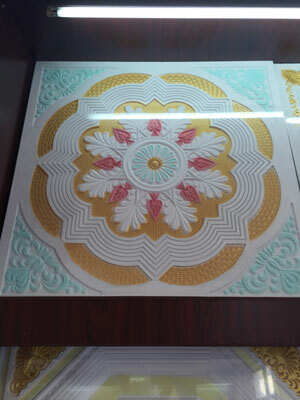 Thickness: 8/8.5/9/14/15mm Remarks: Different color can be made as required. 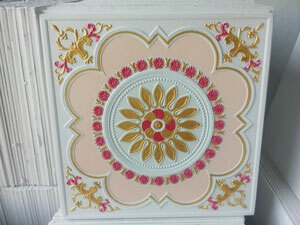 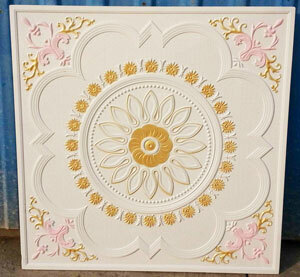 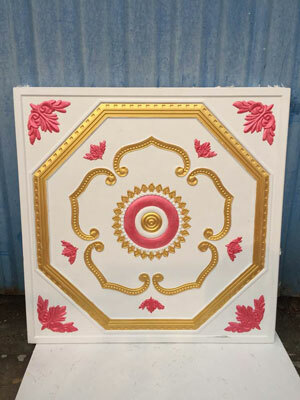 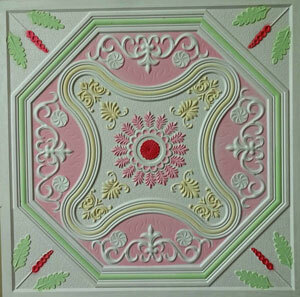 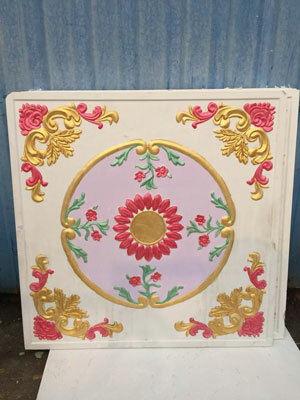 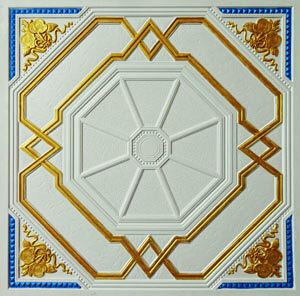 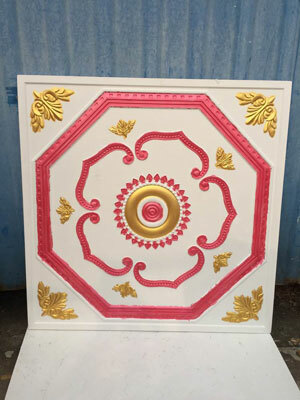 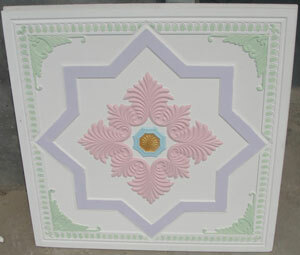 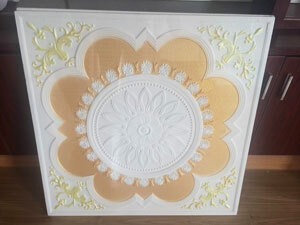 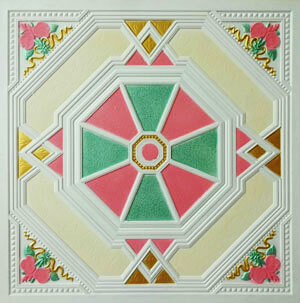 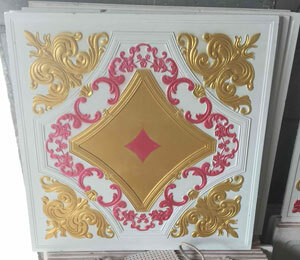 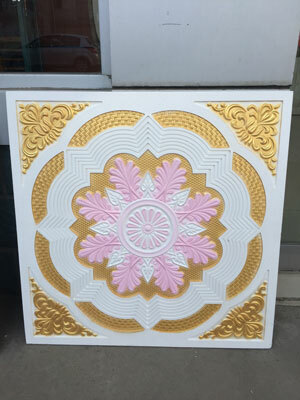 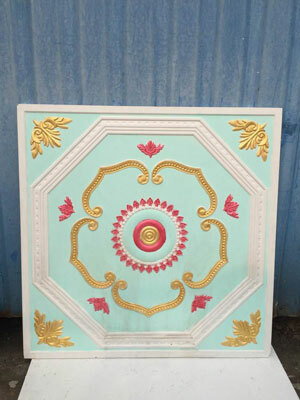 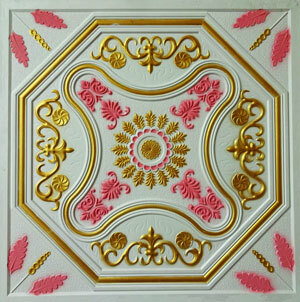 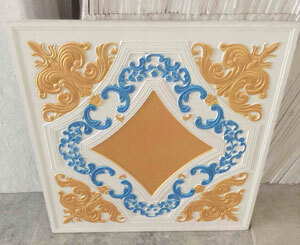 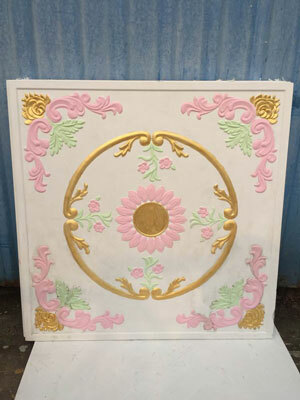 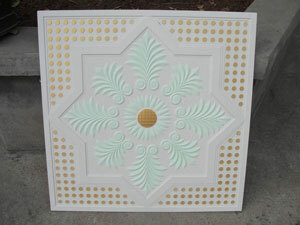 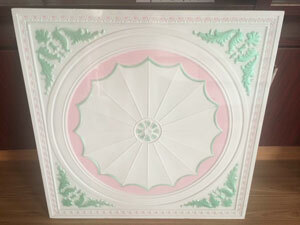 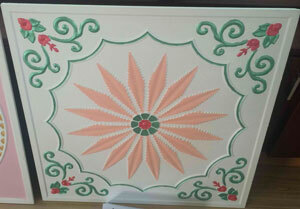 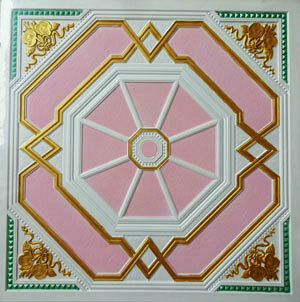 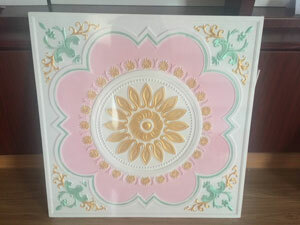 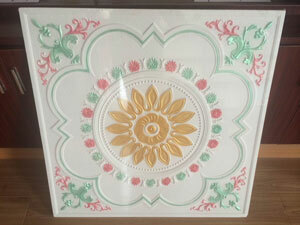 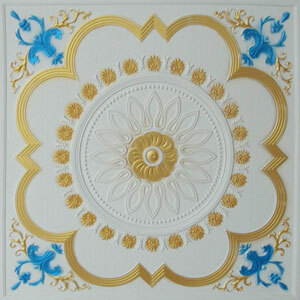 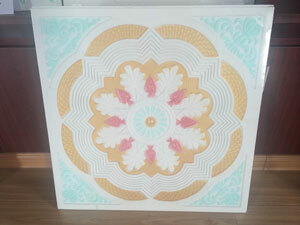 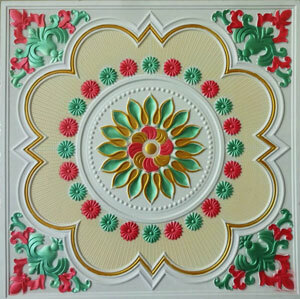 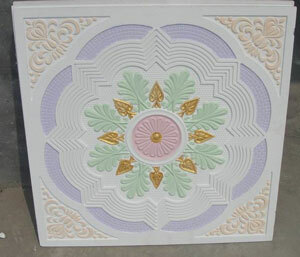 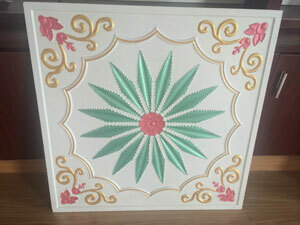 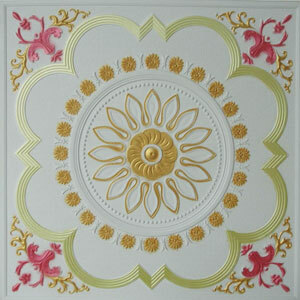 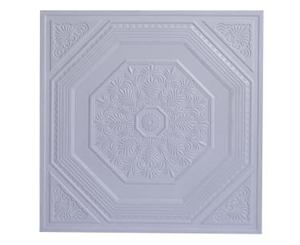 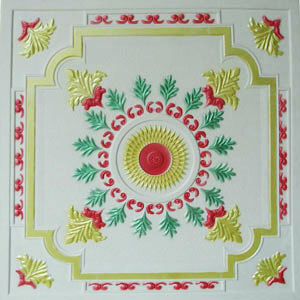 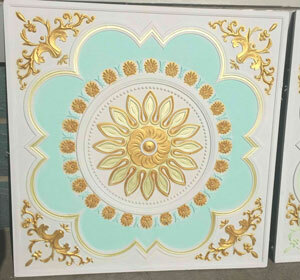 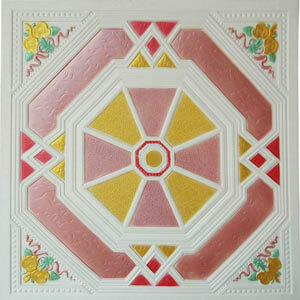 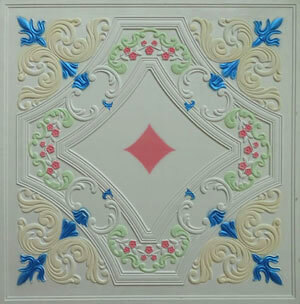 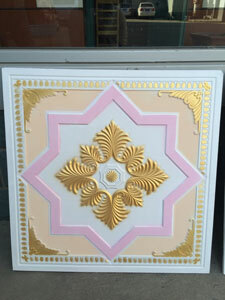 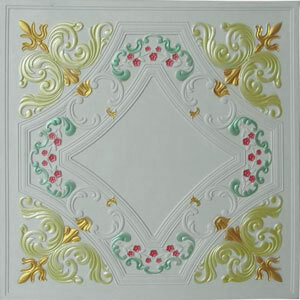 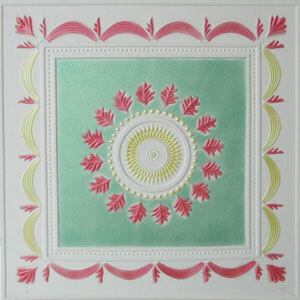 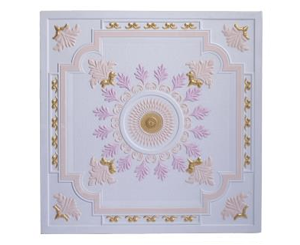 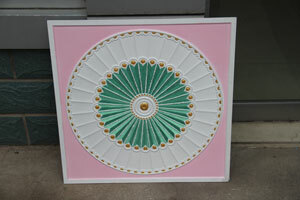 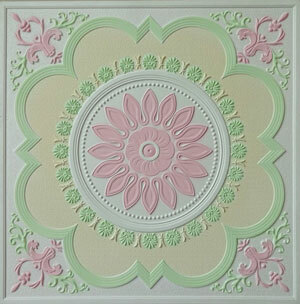 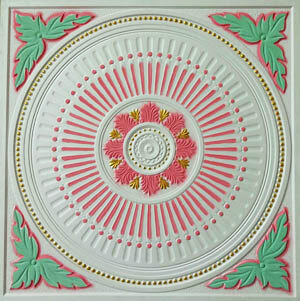 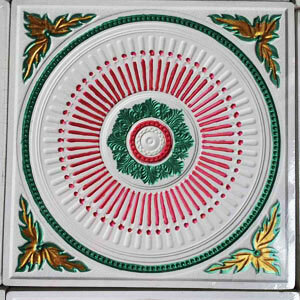 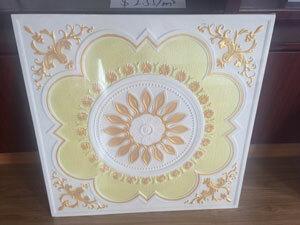 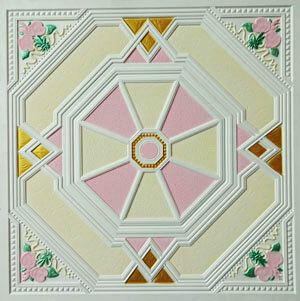 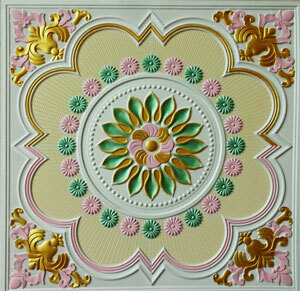 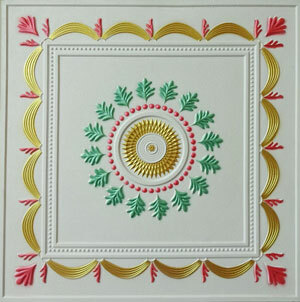 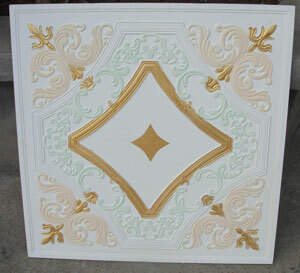 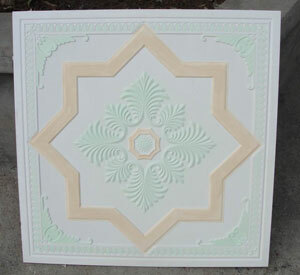 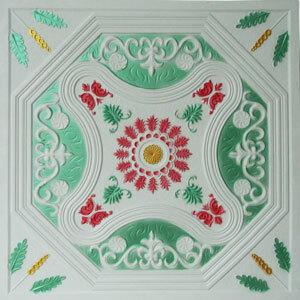 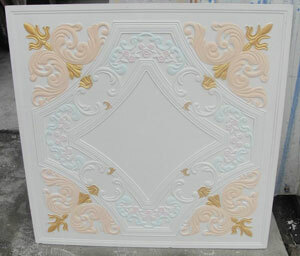 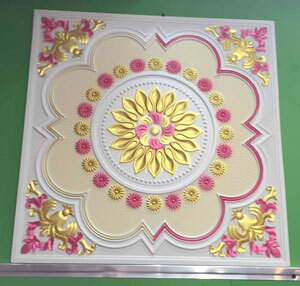 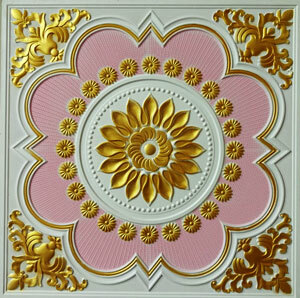 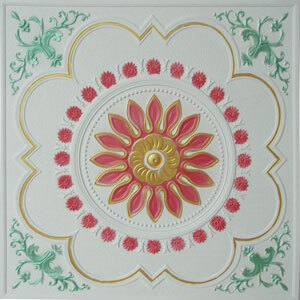 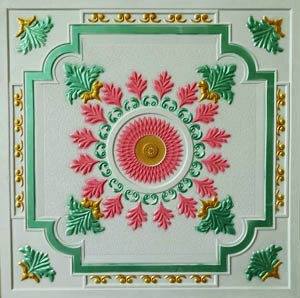 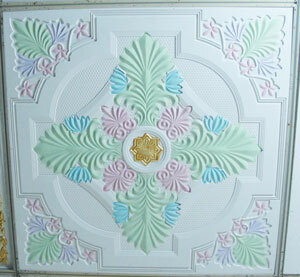 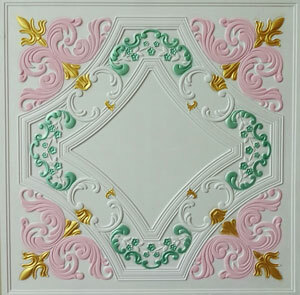 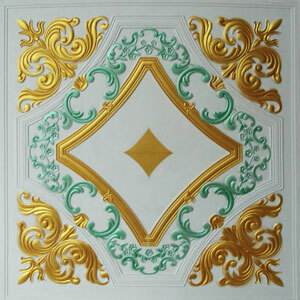 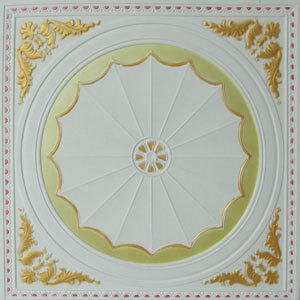 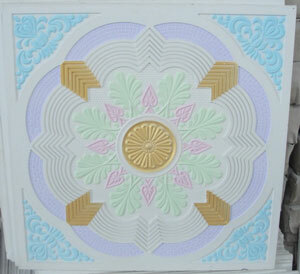 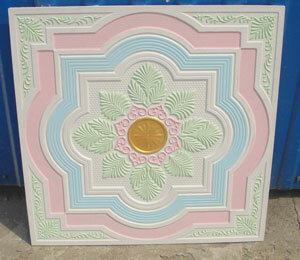 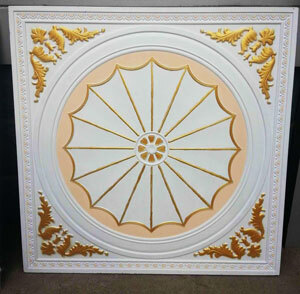 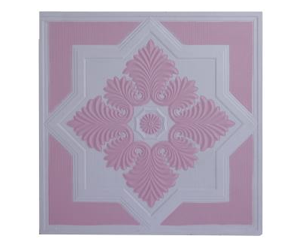 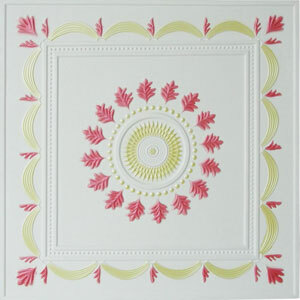 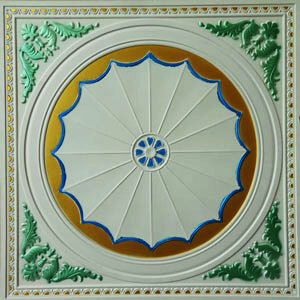 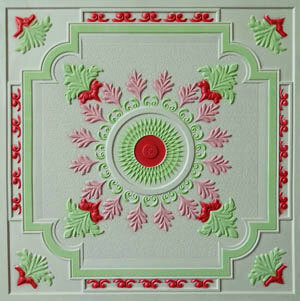 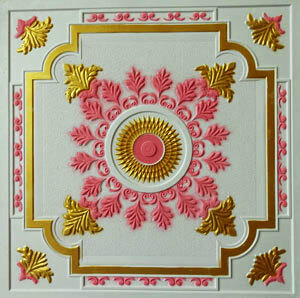 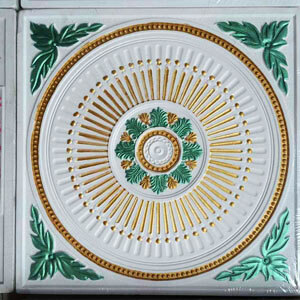 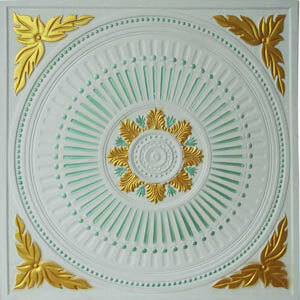 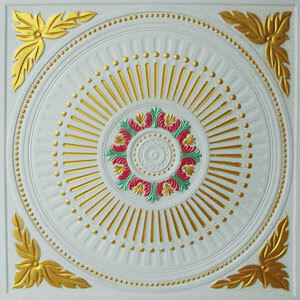 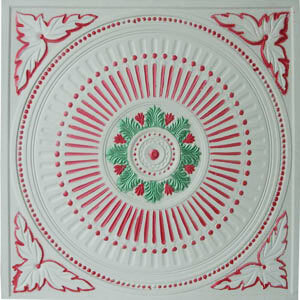 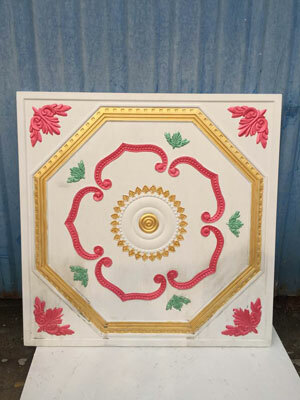 The factory produced color plaster ceilings are relief shape, they are distinctive pattern, appearance of new, and unique design. 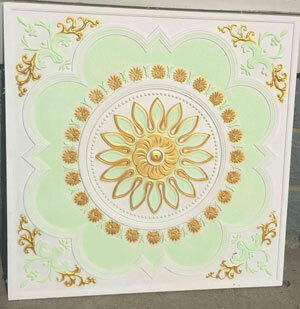 We overcome the shortcomings that the large panel easy to crack and not flat, and make the products showed a soft beaty and complete beaty in the light irradiation. 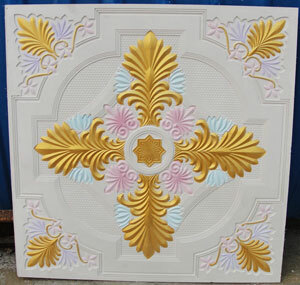 According to the different colors, our products are suitable for high-rise hotels, office buildings, shops, offices, hospitals and home use, and has the sound-absorbing, seismic, thermal resistance, waterproof, moisture-proof, never fade and never deformation characteristics,is an ideal material for modern architecture. 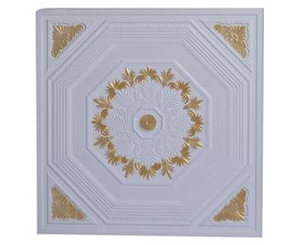 Through the departments of State authority and a large number of typical engineering applications show that the level of our products quality to meet world-class.